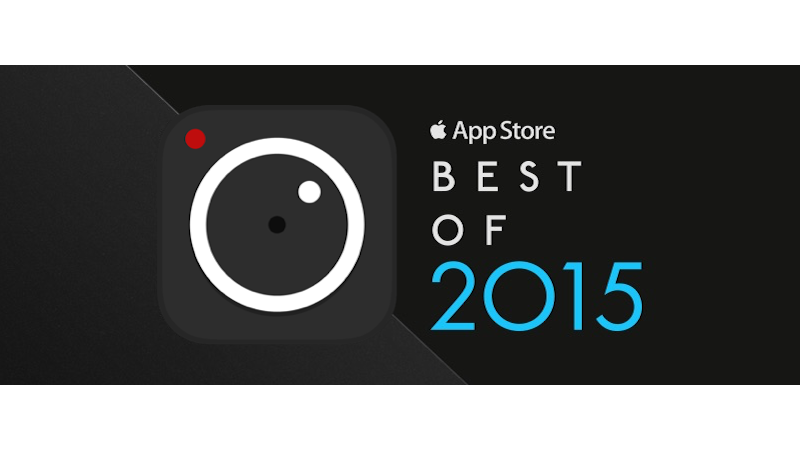 We’re thrilled to learn that ProCam 3 #procamapp was selected for inclusion in the App Store Best of 2015 #AppStore2015 in Japan, Korea, India, and Russia. Our app Formulas @formulas_appwas also selected in Russia. The App Store Best of 2015 showcases this year’s most innovative apps and games, and celebrates the amazing app experiences that developers have created for the App Store. We would like to take this opportunity to thank all of you for your support. We couldn’t have done it without you! 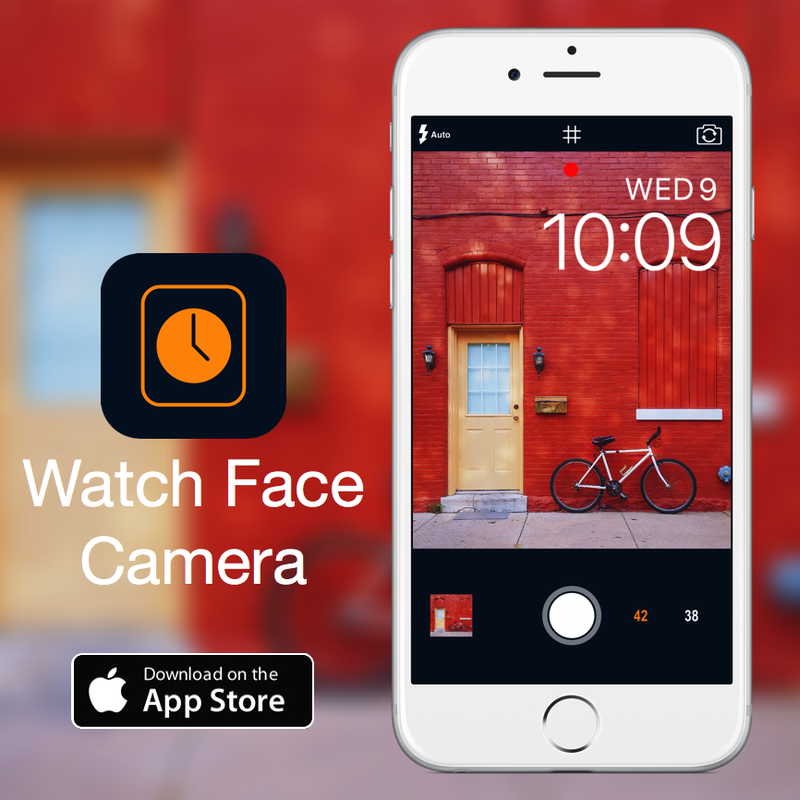 Our latest app, Watch Face Camera is now available on the App Store! Capture perfect watch face photos every time! Watch Face Camera is a framing guide for the Apple Watch's Photo watch face. An exact size replica of the date / time is overlaid on top of the camera view and photos are automatically cropped to the Apple Watch's 4:5 aspect ratio. 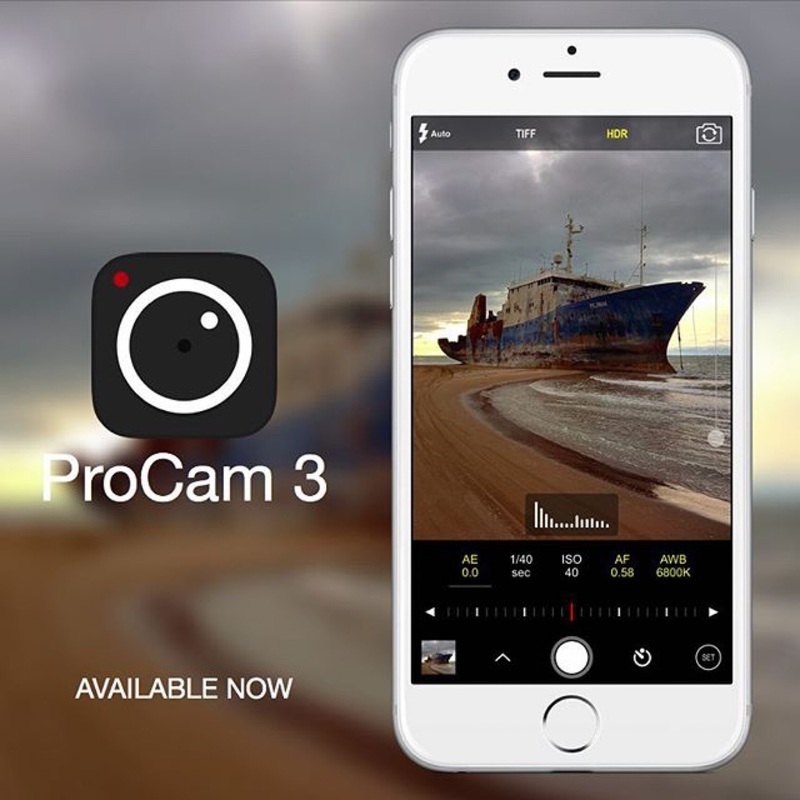 To celebrate ProCam's three year anniversary on the App Store and to thank you for your support, we're releasing it as a FREE update. Not only that, we're also making all premium filter packs FREE for a very limited time! We'd appreciate it if you could show us some LOVE ❤️ by leaving a review on the App Store. If you've previously left a review, please repost it as app ratings are reset with every update. 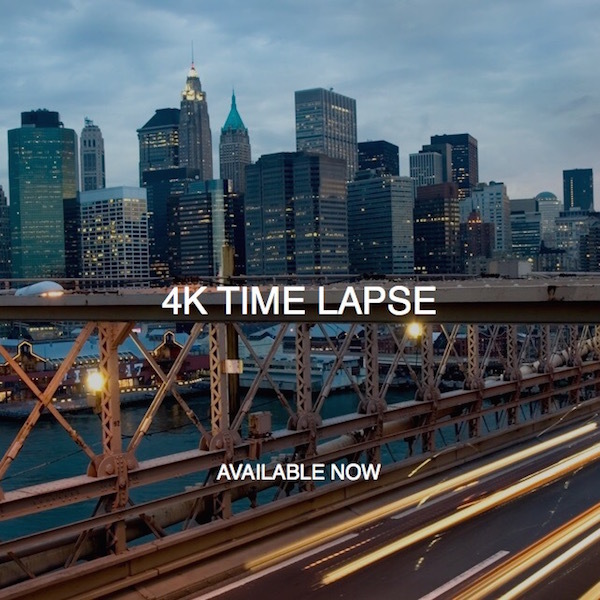 4K TIME LAPSE AVAILABLE NOW - iPhone 5 and later and iPad Air 2. NOTE: Checkout the time lapse tutorial on our tutorials page @procamapp_tutorials. 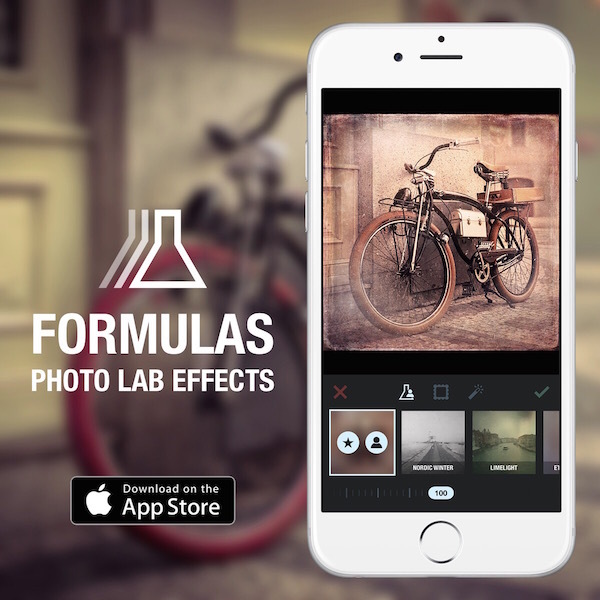 Introducing Formulas @formulas_app, our new photo app, available now on the App Store! Dozens of custom, multilayered photo effects ranging from basic color and tonal to authentic vintage film emulations, textured finishes, and painterly and artistic styles. Built with scientific precision by some of the most talented artists in the mobile photography community, these effects truly deserve the “Formula” accolade. Dozens of custom frames expertly-crafted by renowned photographer Dirk Wuestenhagen, which include high quality scans of vintage paper, worn fabric, weathered stone, and a multitude of other materials and substrates. Follow us at @formulas_app to learn more. Special thanks to #procamapp user @la___tiffany for providing the background photo. Elemental filter E08 applied. 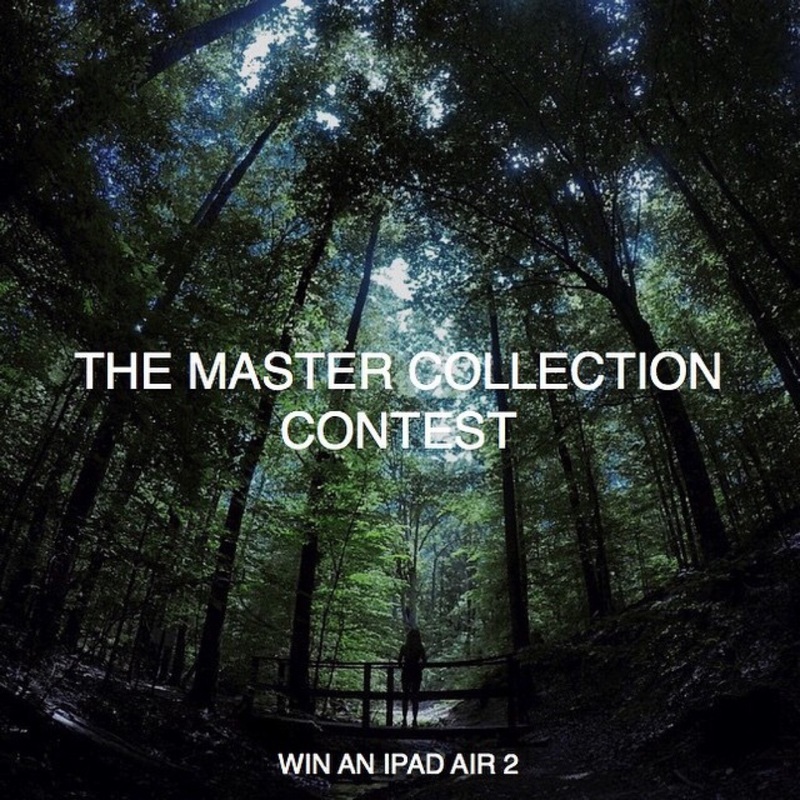 We’re excited to announce The Master Collection Contest. The contest will run from today May 16th, 2015 to May 30th, 2015. 1st place iPad Air 2 64GB. 2nd place $200 iTunes gift card. 3rd place $100 iTunes gift card. 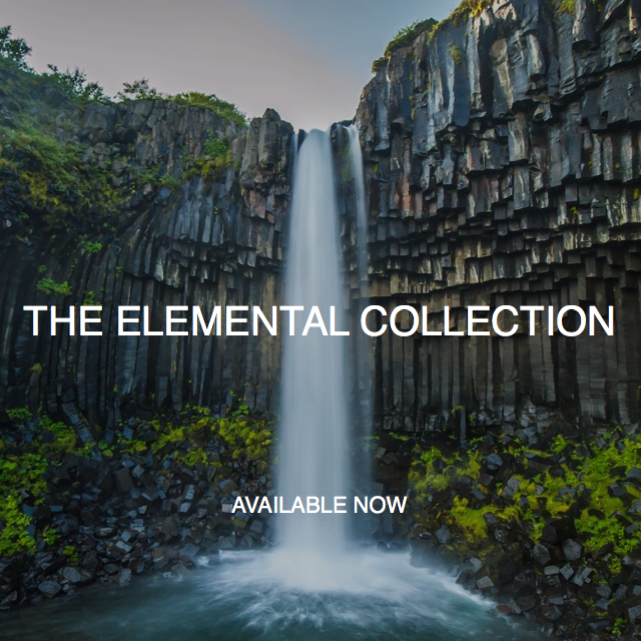 The Master Collection filters must be used (Urban: U01-U10 / Elemental: E01-E10). Only photos are accepted. No videos. Photos can either be shot and / or edited in ProCam. Submissions must be tagged #procamapp and #procamappcontest5. Submissions must specify the filter number used (U01-U10 / E01-E10). There is no limit on the number of submissions. 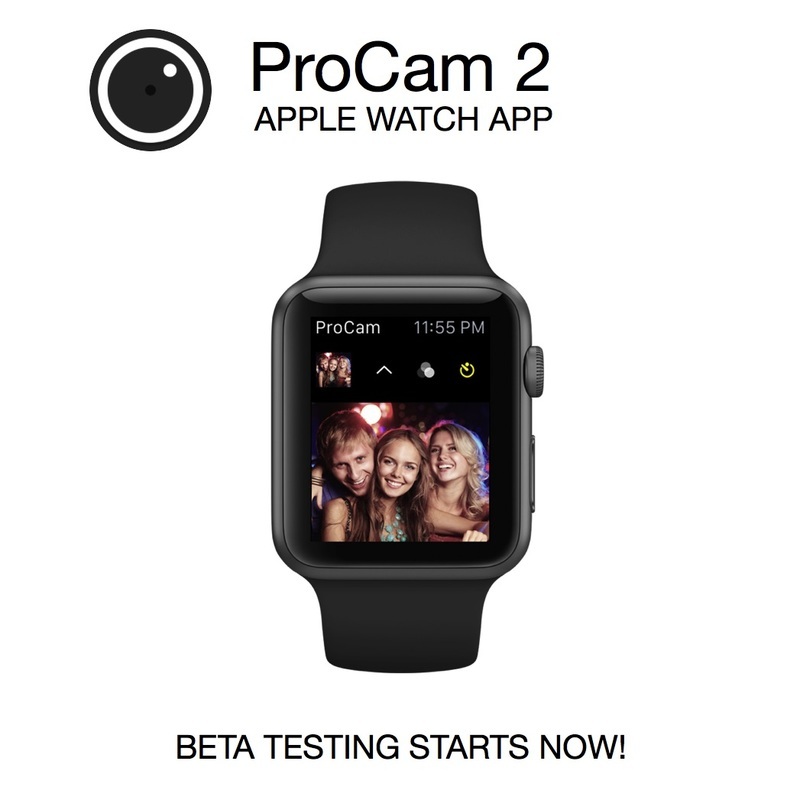 ProCam 2 Apple Watch App ⌚️is coming soon! BETA TESTING STARTS NOW. Send us your full name and iTunes account email to support@procamapp.com. Download Apple's TestFlight app from the App Store. Leave a comment below telling us what you think of your Apple Watch. @cruncherapp available now on the App Store. To celebrate the launch of #AppleWatch ⌚️, we're giving away  15 FREE PROMO CODES! Leave a comment for a chance to win one. 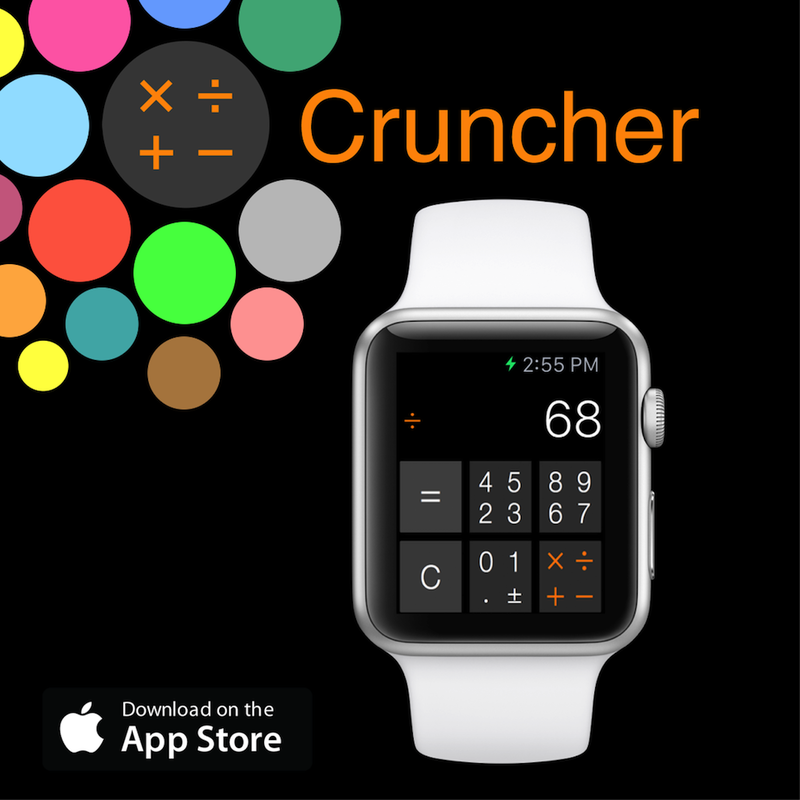 Cruncher reimagines calculator design for the Apple Watch with a simple, yet innovative menu based workflow. The user interface greatly improves touch accuracy and legibility by reducing the number of visible buttons on the small screen. The light on dark color palette enhances visibility in bright lighting conditions while limiting battery consumption. 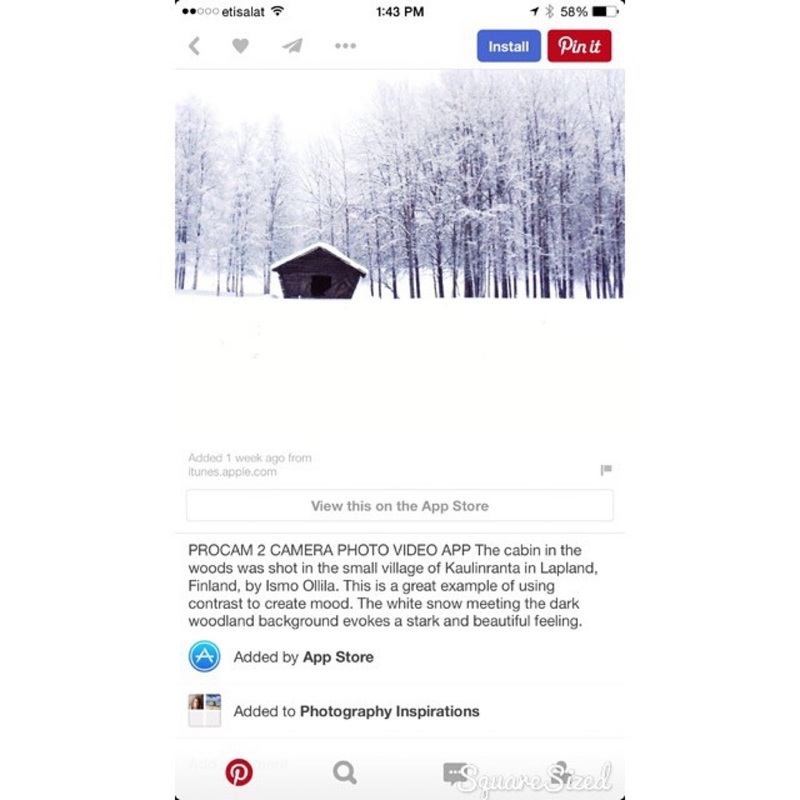 @iiqpo's photo was selected by Apple for ProCam 2's promotional post on the App Store's Pinterest page! Congrats @iiqpo! There were 5 fantastic submissions in total and we want to thank @positivepauly, @philbellosillo, @aebex.ny and @shahfark for their superb contributions. Your help and support is much appreciated.